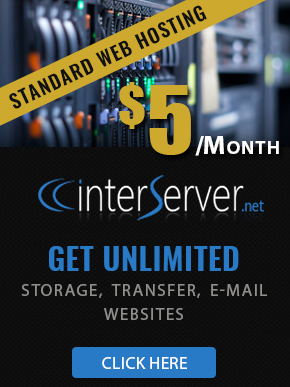 InterServer does not allow customers to send out UCE or SPAM. We have a zero tolerance policy on SPAM. If you have received SPAM or UCE from a Trouble Free mail server, please forward to abuse@trouble-free.net.